The Food Alphabet and More: Wednesday nights is now Midnight Mercato night! Can't get enough of Midnight Mercato? 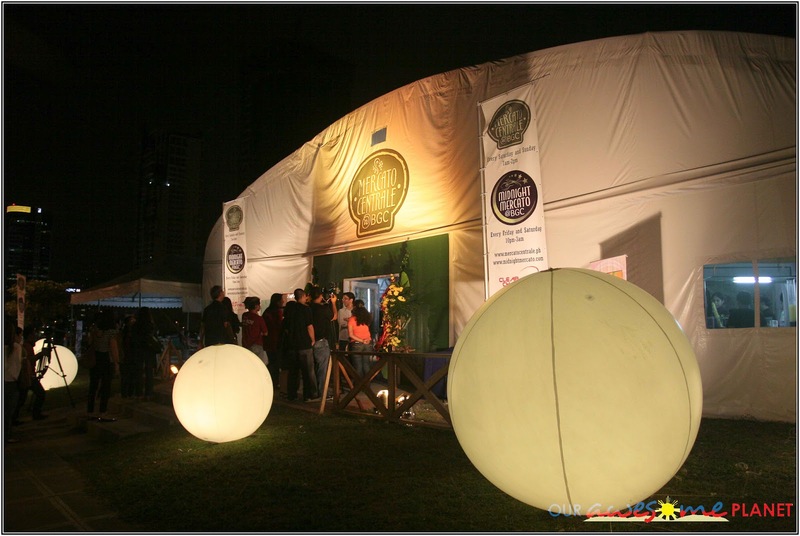 Can't wait for the weekend to indulge in Midnight Mercato? Now your prayers are answered! Midnight Mercato, the metros premiere late night weekend food market will also be open on Wednesday nights starting Feb. 29 to satisfy your cravings! Please visit their website www.midnightmercato.com or their Facebook page www.facebook.com/mercatocentrale. For vendor booth rental or venue rental inquiries, please email admin@mercatocentrale.ph or text 09178401152.